After many months of research, phone calls and emails all over the country we have found the best programme binder available on the market. 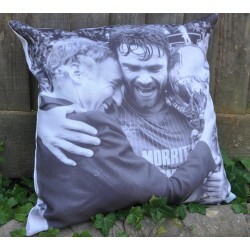 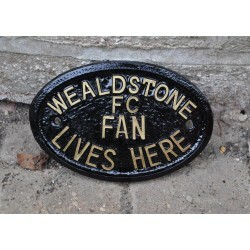 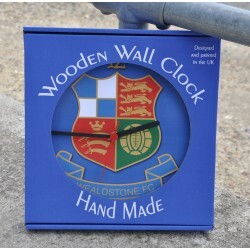 Perfectly customised for any Wealdstone or football fan wanting to completely protected their beloved programmes. 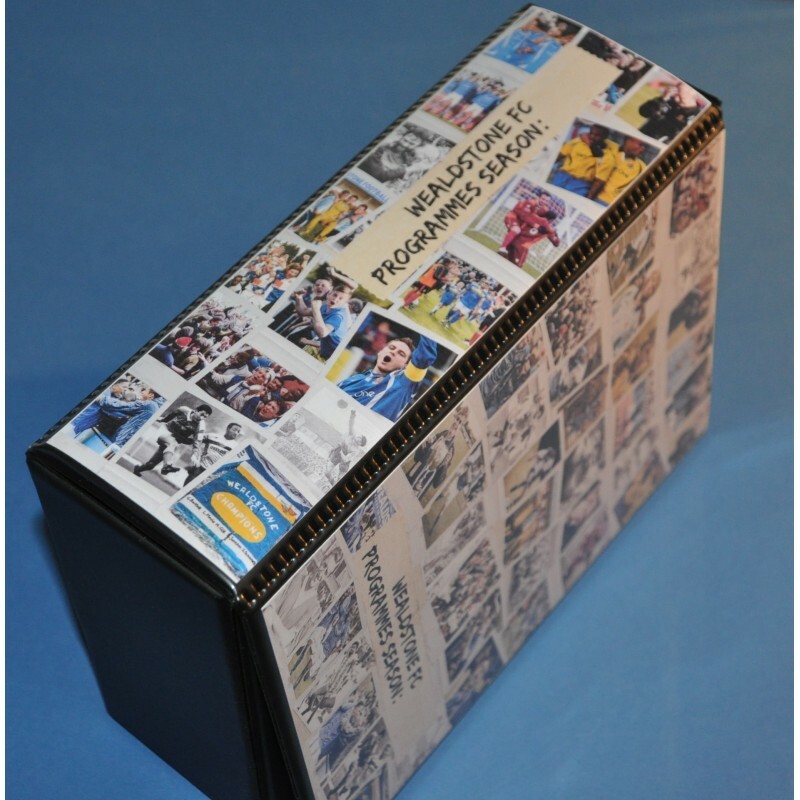 The binder fully encloses your programmes and comes with a Velcro pad for you to fit yourself to secure the flap. 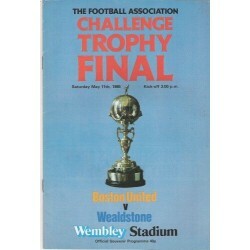 Once inside your programmes are kept warm and safe.